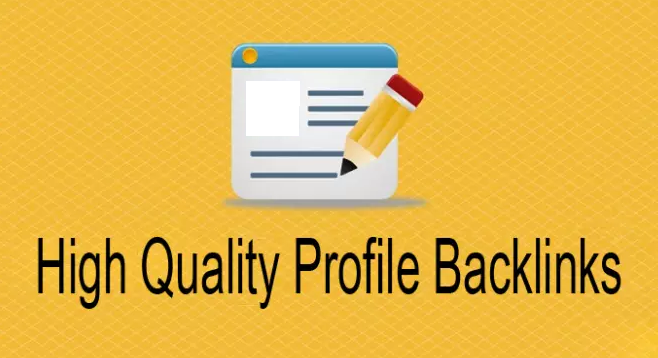 This is the best best service for High Quality forum profile backlinks created on High Authority forum profile sites which have become a popular and powerful way to boost ranking of any site. We will submit your URL to 100+ High Quality forum sites! It is the most NATURAL and search engine friendly technique. GOOGLE always RANK HIGHER after submission. All of backlinks are from forum Posts. Forum backlinks is the wave of the future, as it shows what's popular and brings you targeted ORGANIC TRAFFIC to YOUR SITE! Create 100 Forum Profile Backlinks is ranked 5 out of 5. Based on 1 user reviews.